Honesty, excellence, innovation and collective interests. 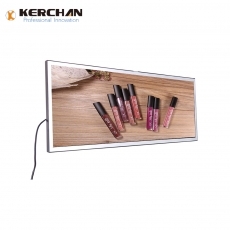 Rely on technology and innovation, Kerchan factory has developed to a high-tech modern manufacturer integrated with technical research and manufacture. 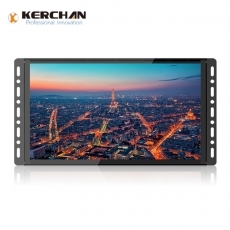 With the heritage of excellence, inspirational spirit of innovation, Kerchan has kept leading the technology development and progress as its mission, and always go in the forefront of industry. Value -We are 8 years manufacturer in this industry, our prices are kept low by middleman out, not reducing quality. 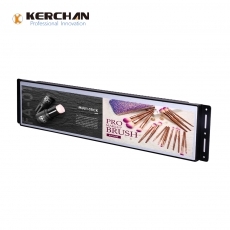 From consideration of materials, construction and delivery options we will create the most cost effective display for your needs. Quality -we don’t compromise when it comes to the quality of the materials used and this reflects in the quality and longevity of our finished product. Proven construction methods ensure maximum performance, allowing our customers to be completely confident and proud to promote their products with our product. Our manufacturing facilities and our engineer team allow us to be more responsive to our customer’s requirements throughout the whole supply process. From efficient prototype production through to shorter manufacturing lead times we believe that we are ideally suited to ensuring a quick and efficient service to all our clients. 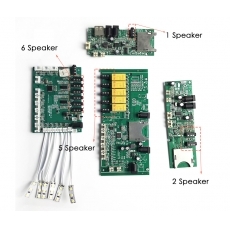 Prototypes are always provided for testing and approval prior to production commencing. Also 24 hours on-line service are provided. Trusted – Factory pass the SGS and Product pass the CE/ROHS/FCC, cooperating with lots of well-known Brands such as Bosch ,Blackberry ,etc.We take part in the Euro-shop/Global-shop exhibition /HK electronics Fair ,etc …each year. We gain “8 years Golden supplier” from Alibaba organization and being a memeber of Shenzhen E-Commerce . Logistics –Provide express, air and sea shipping service. Fast delivery, competitive price and Insurance.